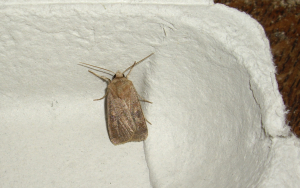 Observation - July Highflyer and Square-spot Rustic - UK and Ireland. Description: Looked through pages of moths photographs but cannot pin these two down. Looked through pages of moths photographs but cannot pin these two down.